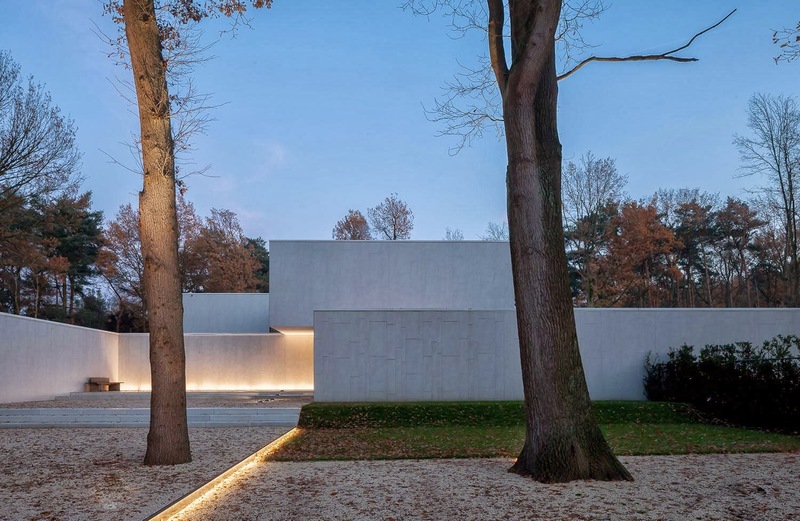 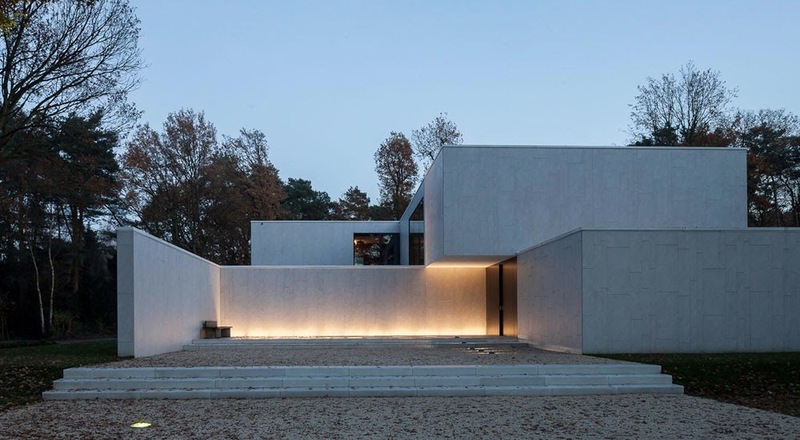 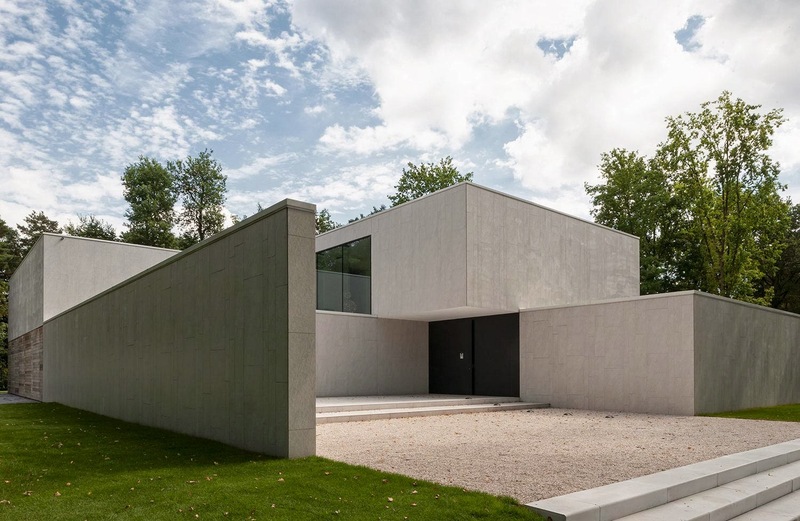 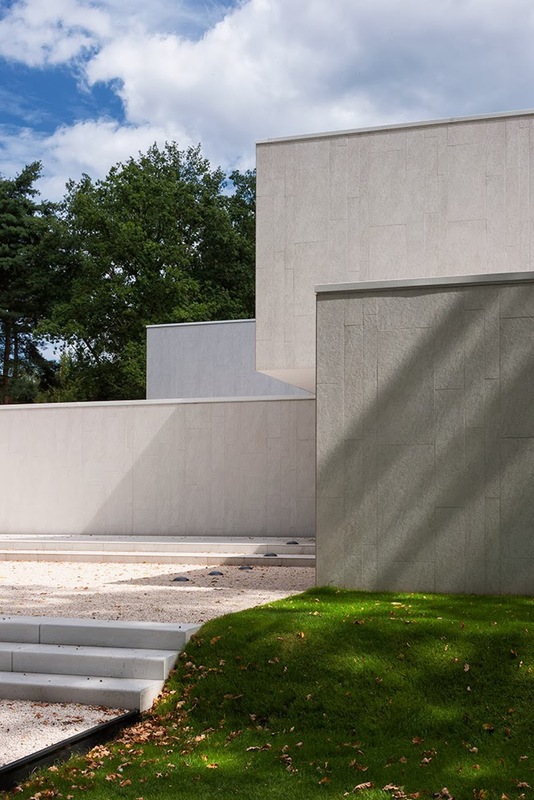 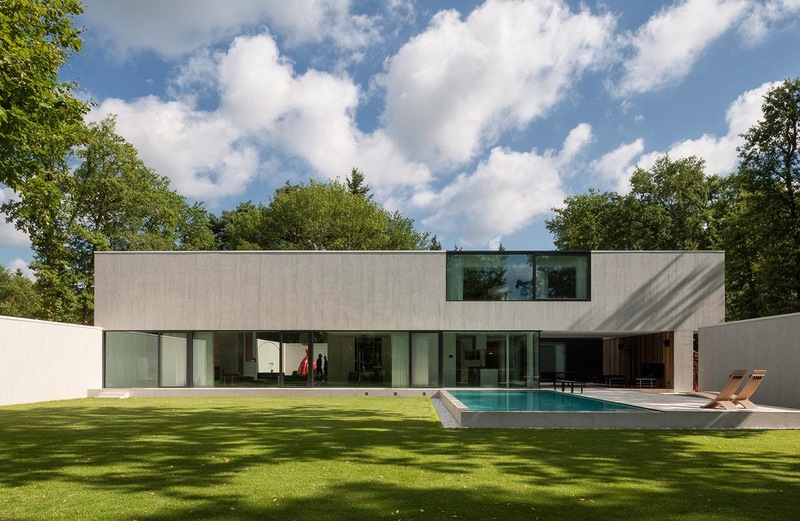 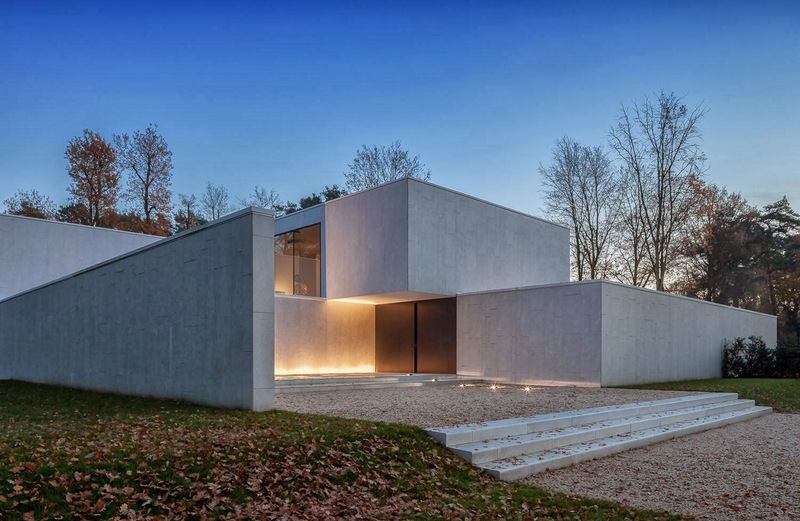 Some time ago SimplicityLove showed this house in Keerbergen, Belgium, admiring the splendid architecture of the building and the work of outdoor designers 't Huis van Oordeghem who transformed the exterior spaces with their beautiful collections. 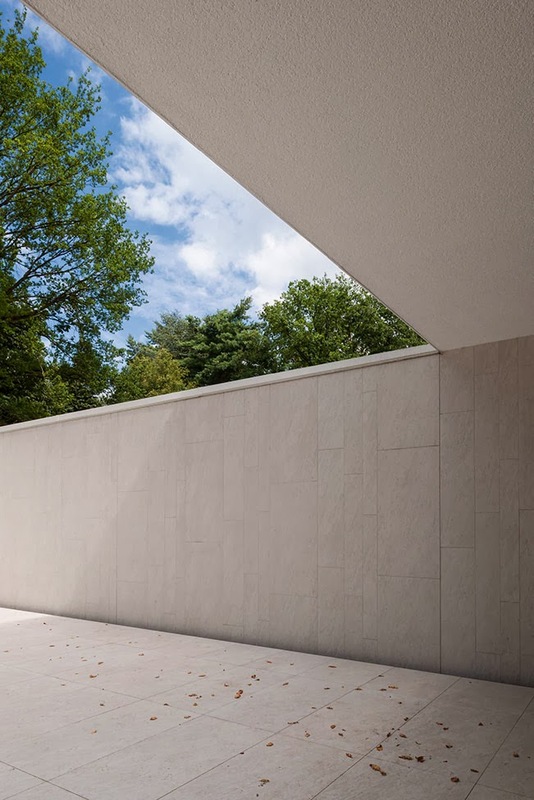 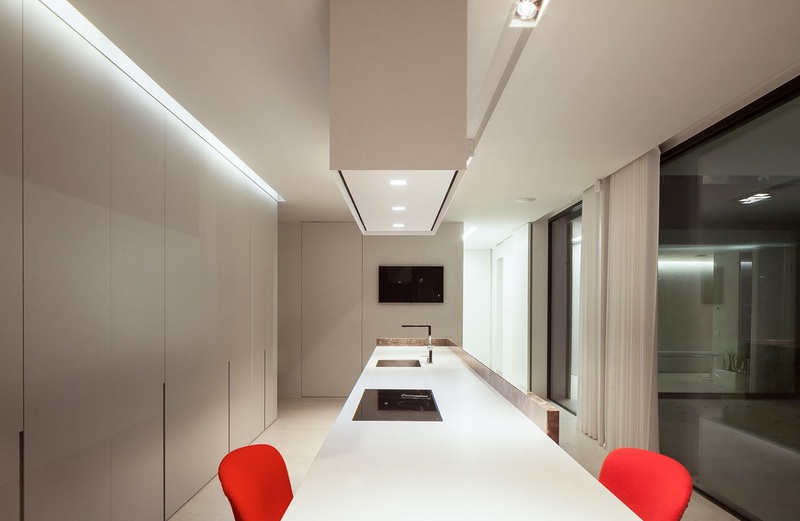 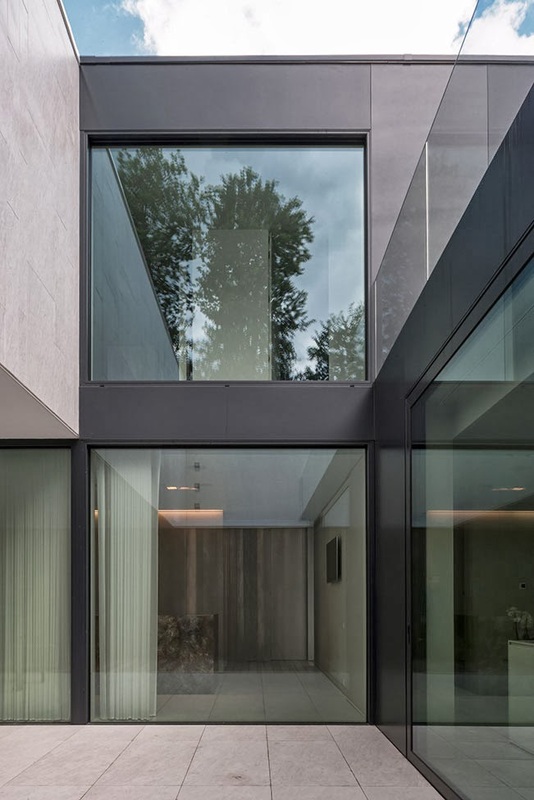 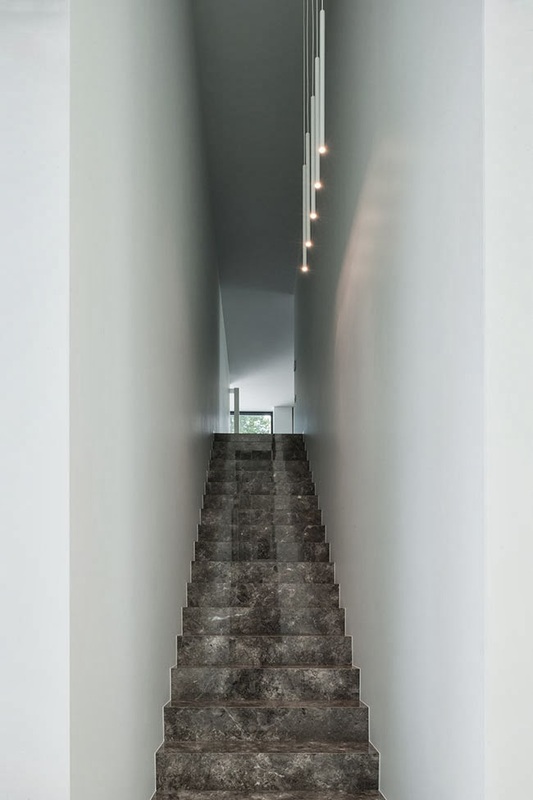 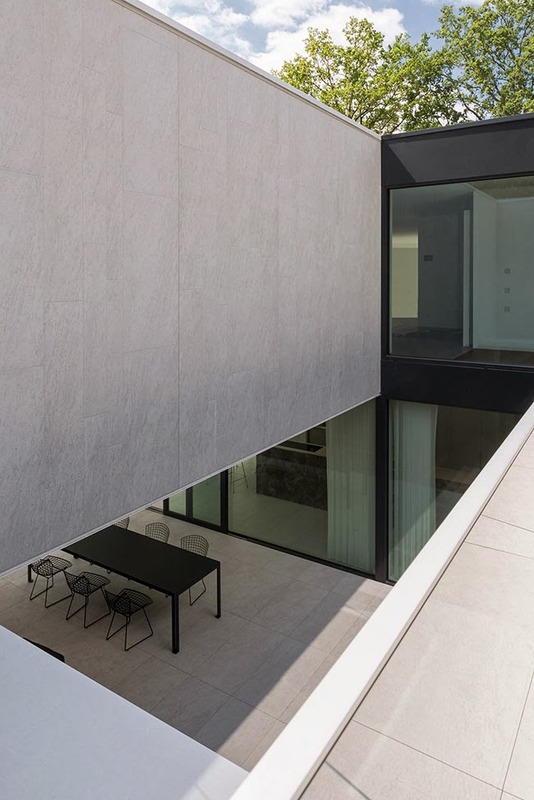 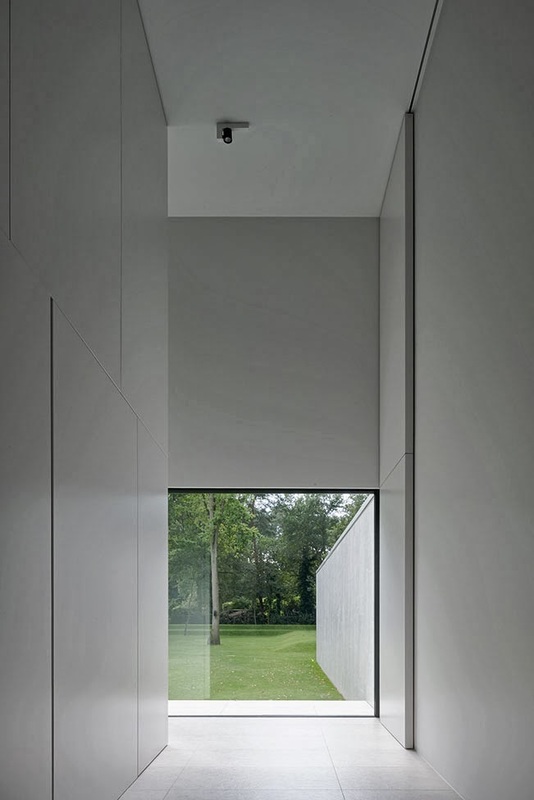 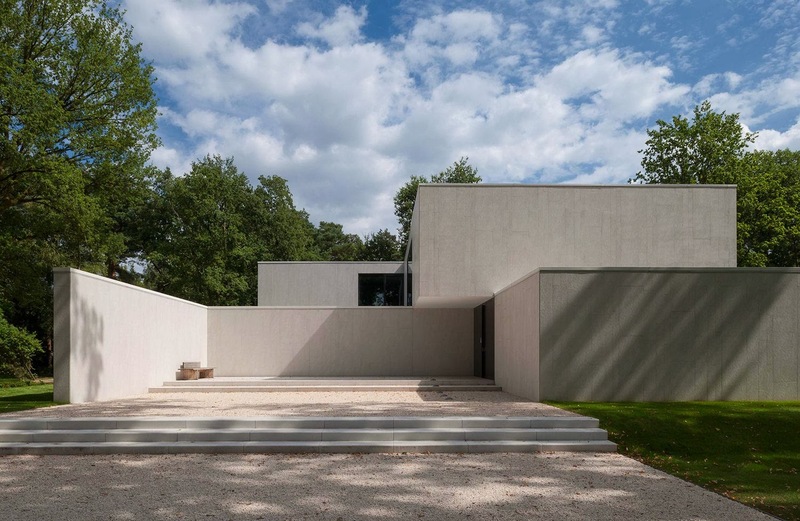 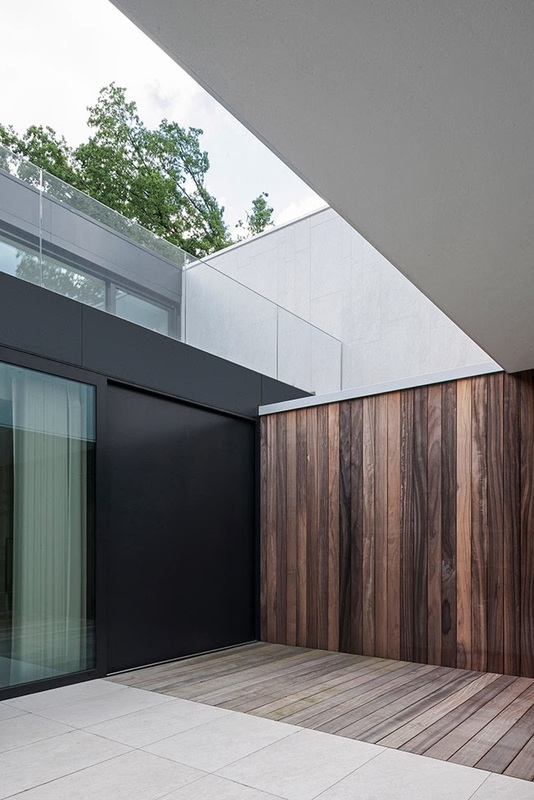 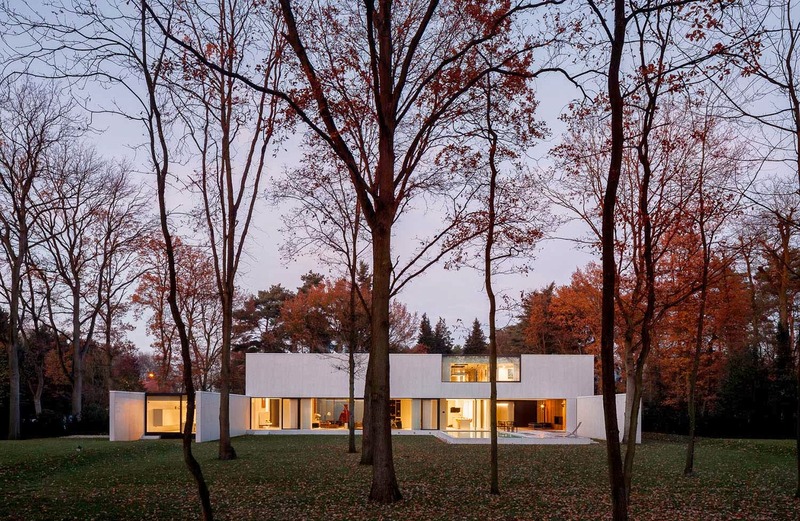 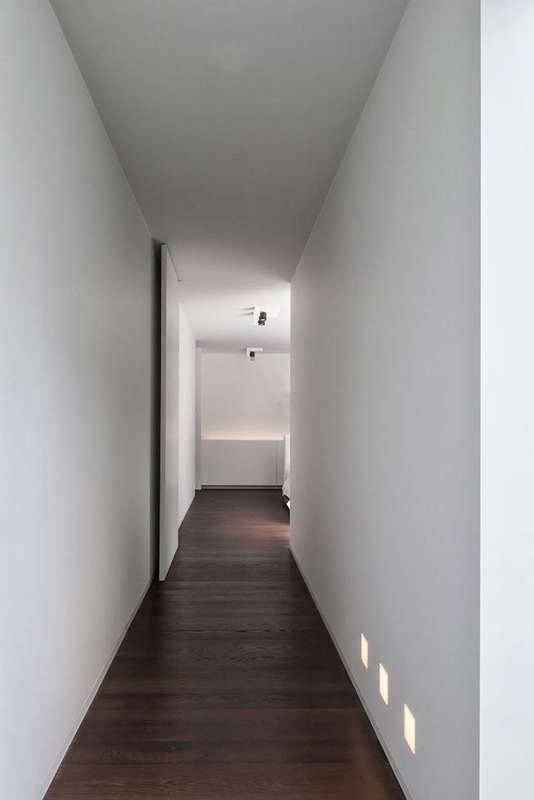 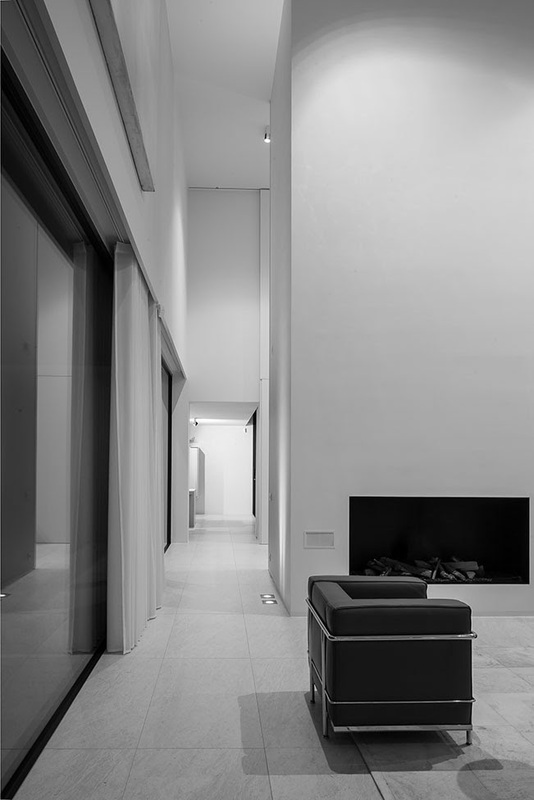 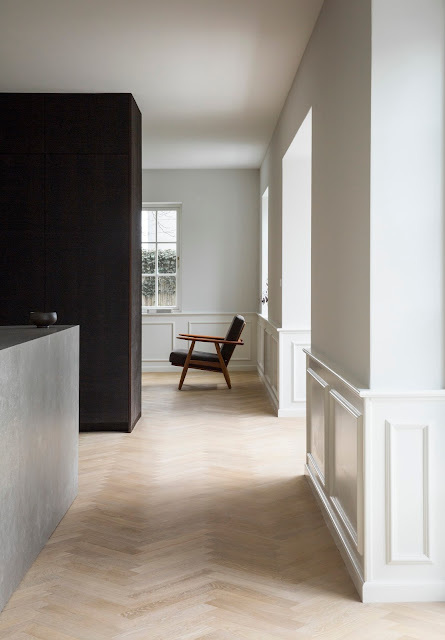 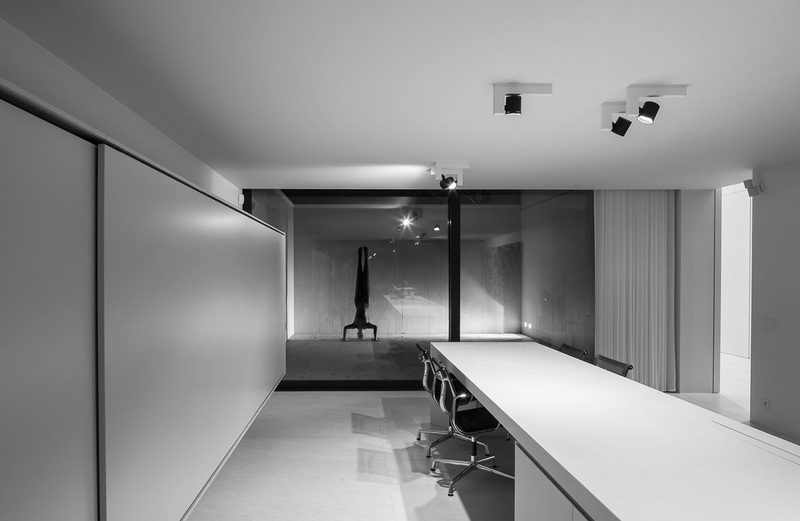 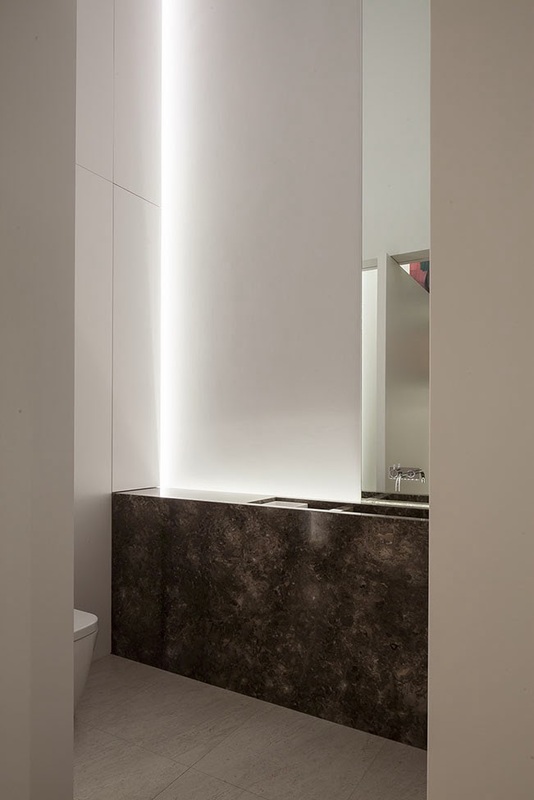 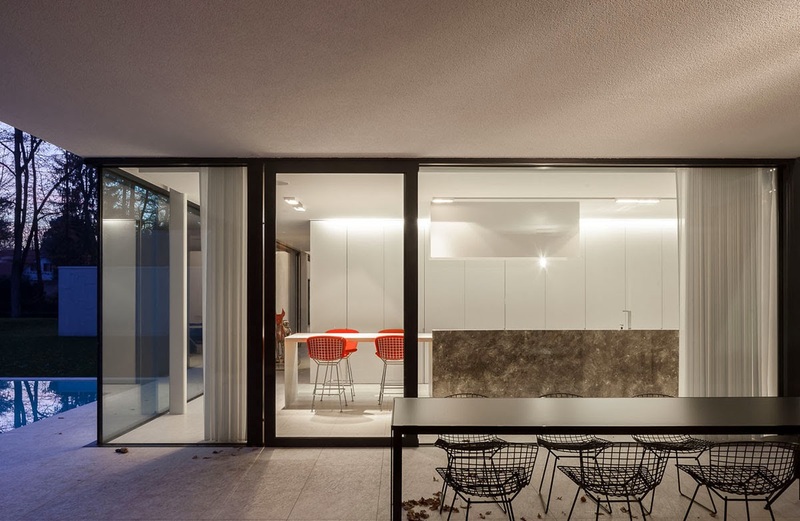 Now it s time for more images of the house and its amazing minimalist interiors, the work of CUBYC architects bvba (ex Ysenbrandt & Partners bvba), captured in photography by Thomas De Bruyne and Koen Van Damme. 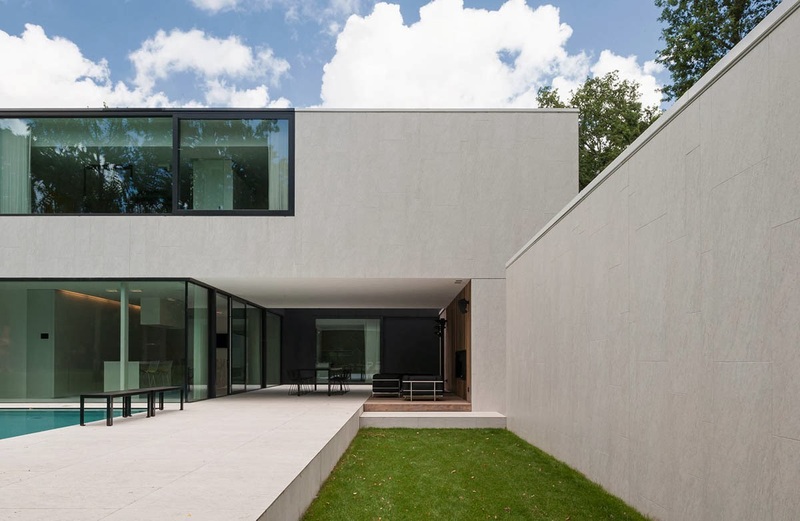 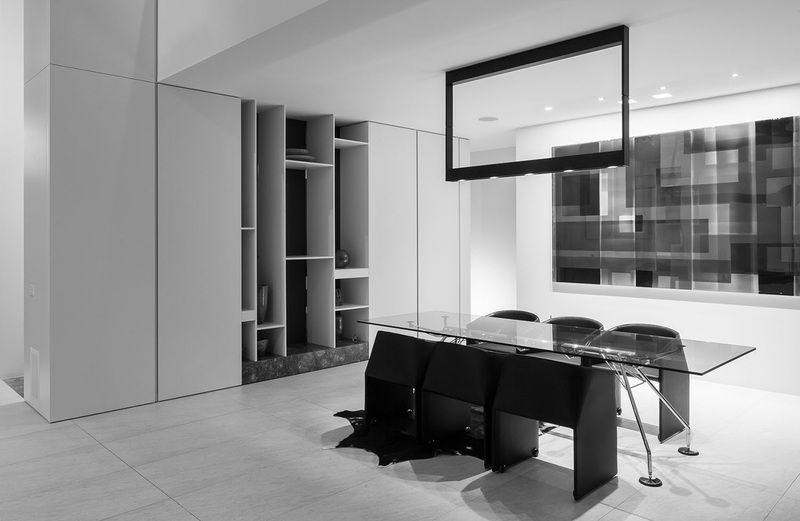 With this house, we tried to create a residence by a continuous play of coupled volumes, all interacting with each other.